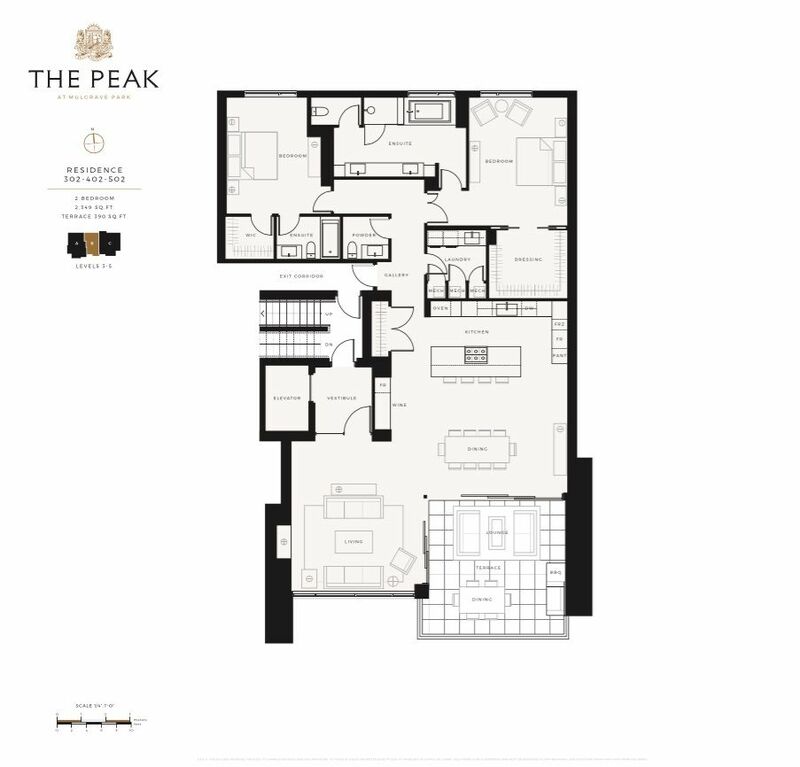 The Peak at Mulgrave Park is a limited collection of fourteen, two, three bed + den single level residences with ocean, mountain and City views. 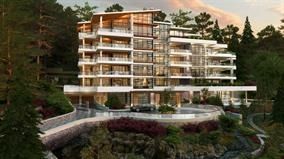 Award winning design and architecture combined with British Pacific Properties' legendary quality. Each home has a private two car garage. 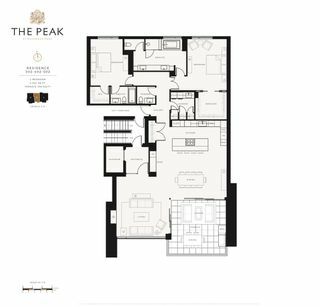 Brand name finishes include Bulthaup kitchen cabinetry, Kentwood hardwood floors and Miele-top-of-the-line appliances. Over sized ceilings and a wall of floor-to-ceiling windows in the living room to take in the breathtaking views. European spa-inspired bathrooms, expansive outdoor terraces offering "summer living room" style outdoor entertaining and dining.